I'm currently encountering a lot of brute force attacks which try to guess the admin password of my site. This is quite annoying and causes more server load and bandwidth usage. 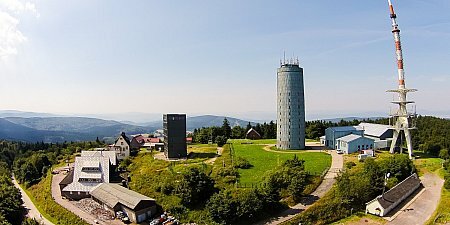 I wrote a Joomla! plugin to stop this as soon as possible. Read more after the jump. You want to upload new images but you're out of disk space. I guess you all know this situation. Moving your images to Flickr or Google Picasa is not what you want. Actually Google Picasa is what you want if that would be supported after May 2016 which currently nobody knows. I have 4 GB images uploaded to my website. With its adaptive rendering approach, Event Gallery adds roughly 4 GB for the cached thumbnails. Too much for my new hosting provider. So I'm in need for a solution. Event Gallery is a gallery component for Joomla. Don't be fooled by the name. It's a great component to present any kind of images on your website. You can substitute the term Event easily with Album. Here are some information about features in the current and in the upcoming release. A fast 85mm was on my Amazon wish list for a very long time. I bought one last year but had to return it because of a focus issue. There are a couple of choices. 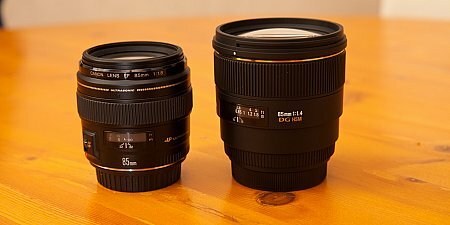 Will it be the Canon EF 85mm f/1.8 USM or the Sigma 85mm F1,4 EX DG HSM? The goal was clear. I was told to tidy up my stuff. Easier said than done. There is camera gear in every corner of our house. But you can't use a backpack to store all this. So I needed a solution. 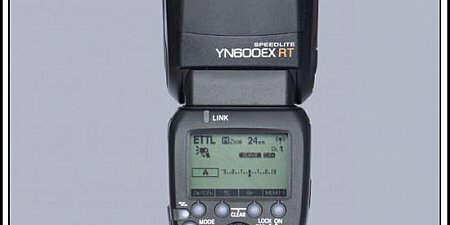 Yongnuo and Shanny have finally released their Canon 600EX-RT clones. While both Chinese companies already offer a trigger for the Canon wireless protocol they now offer the speedlite as well. I already ordered both of them and will come up with a review as soon as possible. 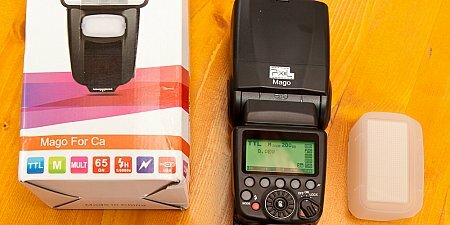 The guys from Pixel Enterprise send over the all new Pixel Mago Speedlite. It's currently in beta stage and I've got the opportunity so get my hands on it.